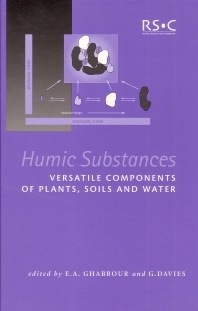 The properties of humic substances (HSs) in plants, soils and sediments regulate the environment and affect all aspects of like, yet they are only very imprecisely understood. This volume presents work on HSs including instruments and techniques being developed to throw more light on their structure and relationship to macro- and micro-scopic properties. Framing concepts for the iPhone as media with the historical continuity of computing best practice; Beginning Dashcode development: Remediating an RSS feed to the iPhone; Basic Dashcode development: Creating a Podcast application; Intermediate Dashcode development: Video tour iPhone application; Designing with Dashcode: Using the Custom template; Designing a Utility application with Dashcode; Introduction to the Xcode module; Using the PhoneGap framework within Xcode; The future of the iPhone operating system and future mobile computing devices.